On this one, we have video#16 on the CCNAPHILIPPINES VIDEO Series. Ang topic ng episode natin today is network speed and topology. 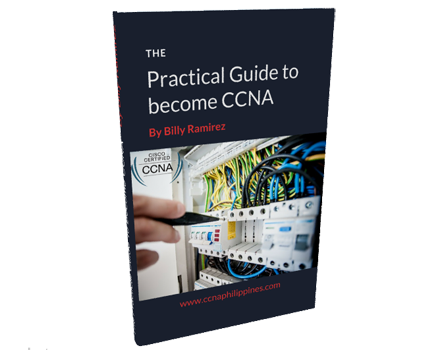 I’m confident that it will add another value and lessons sa iyong CCNA journey idol. Just finish the video and let me know what you think. Again, if you have a comment, suggestion or feedback please leave them below and I’ll read them one by one.